An Iranian official has said that integrating blockchain could bring a tech-based boost to the country’s economy. “This is possible with empowering the infrastructure of the blockchain technology with the help of government and private sector,” said Alireza Daliri, head of management development department of the vice presidency for science and technology, according to local reports. To that end, Iran should coordinate with other nations on emerging technologies including blockchain, he said. The official also played down supposed concerns governments have about blockchain technology, saying that it offers more benefits than disadvantages and adding that that his department intends to use blockchain in different areas in the future. 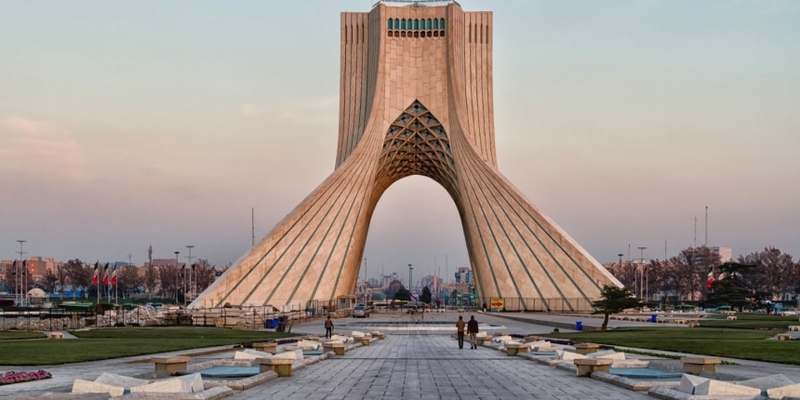 Daliri notably also announced back in July that the government is carrying out the groundwork for the issuance of a national digital currency in Iran. The cryptocurrency would back and tokenize Iran’s national fiat currency, the rial, in order to facilitate domestic and cross-border transactions to counter U.S. sanctions, it was reported at the time. The country is, however, proving to be a draw for international crypto mining firms that have been struggling to turn a profit amid this year’s bear market. Iran, with its extremely low-cost electricity (that can go as low as $0.006 per kilowatt-hour) offers miners of a way to keep on operating while many others have closed down in recent months. Although setting up shop in Iran isn’t a simple affair, as recently reported.